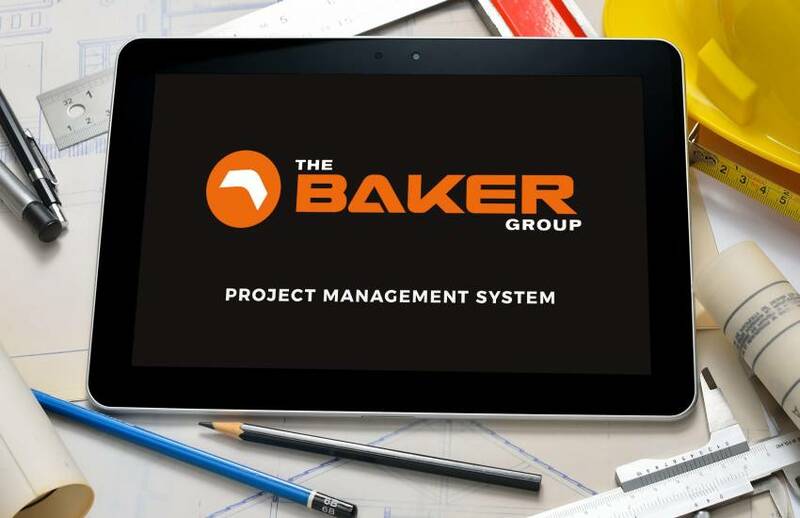 The Baker Group has integrated cloud-based document control into its project management system to ensure stakeholders have real-time access to documentation across the entire project spectrum. A single, fully-integrated cloud-based solution for Construction and Civil projects ensures every aspect of the project is monitored and controlled. A cloud-based solution is a single powerful tool for winning new projects and managing cost breakdowns, resource scheduling, claims, retentions, compliance management, subcontracts, variations and forecasting. The main task of document control is keeping a systematic set of documents and communicating with other stakeholders regarding documents and files. An inefficient document control system could jeopardise other departments due to the late submission of a revised or relevant document or file. In addition, the lack of timeliness could present risks and increase the number of defects and disputes among project stakeholders.